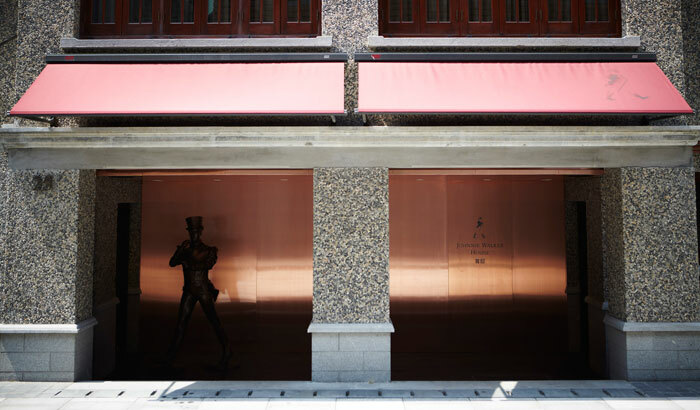 How could we create an experience that would educate, entertain and anchor a brand in a saturated market? 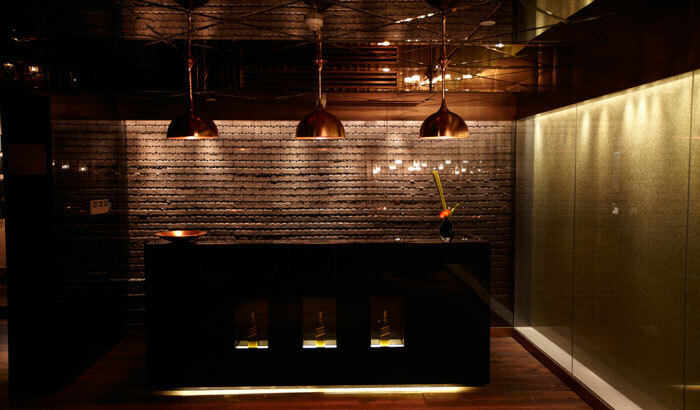 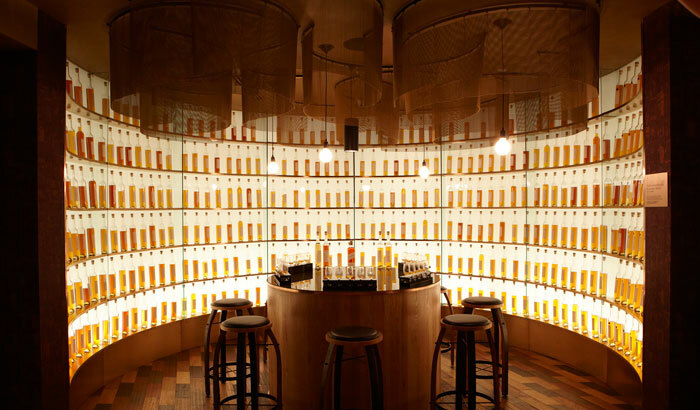 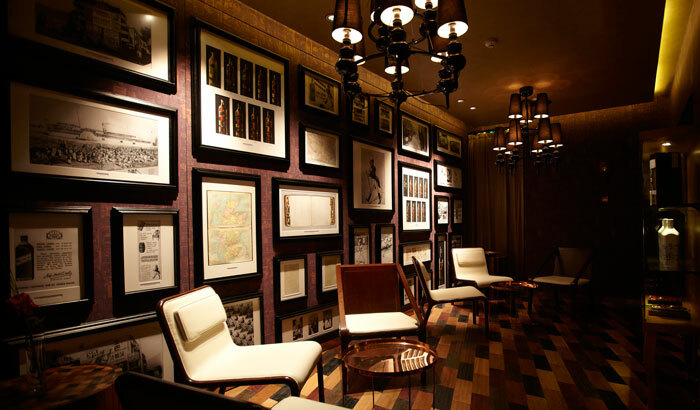 The Johnnie Walker House - an experiential, interactive space created to host the most sophisticated ‘Whisky Conversations’. 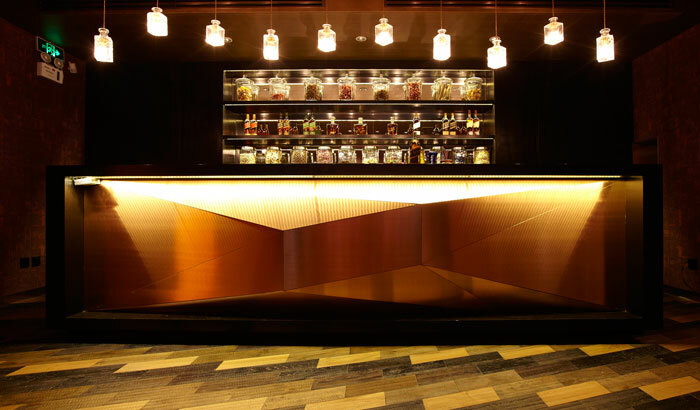 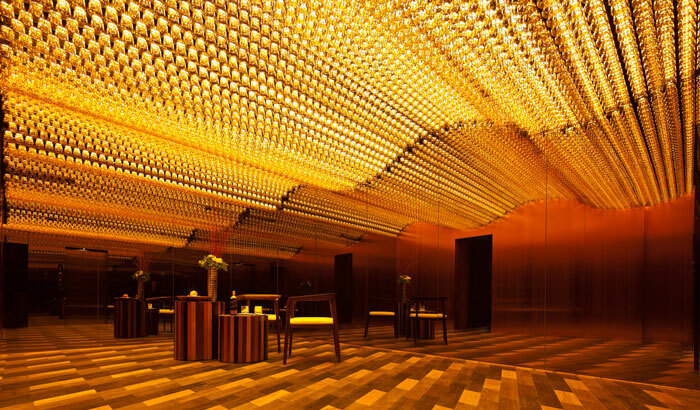 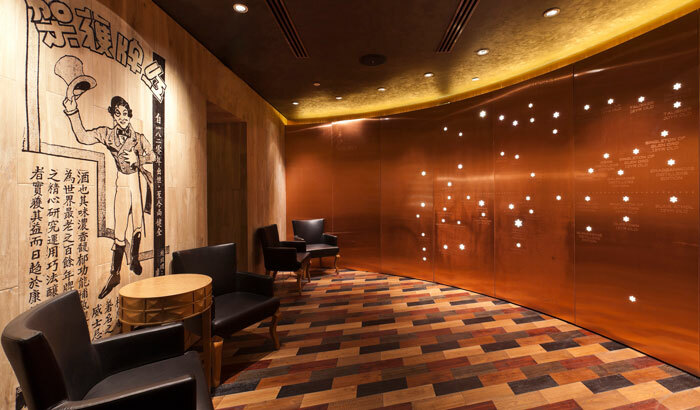 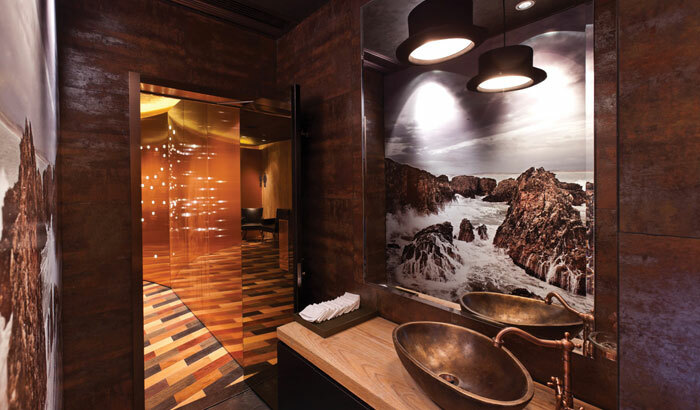 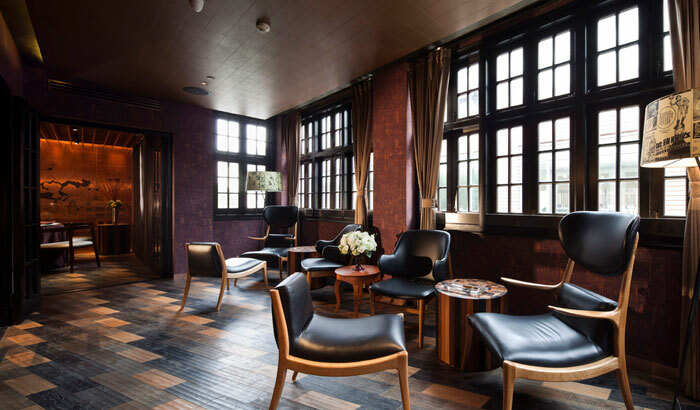 Housed in the 3-storey Sinan Mansion, located in the heart of Shanghai’s Central Business District, the space was conceived with the intent to engage and advocate loyalty amongst premium whisky drinkers. 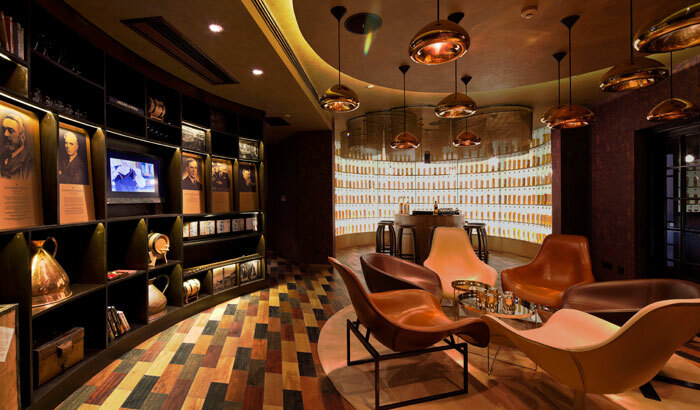 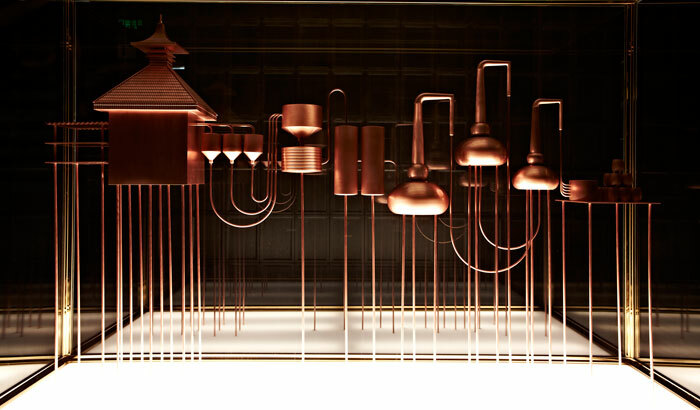 The concept incorporates the rich history of Johnnie Walker and whisky knowledge alongside essential elements and building blocks of whisky into the spatial design, using the 3-step approach to evangelism.